Pakistan’s new government intends to review and renegotiate several deals with China, including the trade agreement related to the China-Pakistan Economic Corridor. The reasoning behind this decision is that the agreements negotiated over a decade prior were unfair and biased in China’s favour. UNPO remains skeptical of this decision and calls on the Pakistani government to renegotiate these agreements in a way that accounts for the wishes and interests of the indigenous inhabitants of the affected regions, including Gilgit-Baltistan, Sindh and Balochistan. UK daily Financial Times (FT) reported Monday 10 September 2018 that Pakistan has called its deals with China & Pakistan because the agreement to do with the China-Pakistan Economic Corridor (CPEC) “unfairly benefits Chinese companies”, said the News International. The new Imran Khan government will review its role in China's Belt and Road Initiative and renegotiate a trade agreement signed more than a decade ago, the UK Daily reported, citing Pakistani officials. After becoming PM, it appeared Khan softened his tone on CPEC. 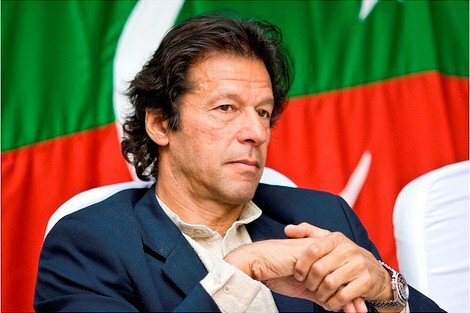 In an interview with a Chinese daily a few days before the country's general elections in July, he said "the corridor project has brought about many positive changes to multiple areas of Pakistan's economy", reported Pakistan's Daily Times, quoting Khan's interview with Chinese language newspaper Guangming Daily.